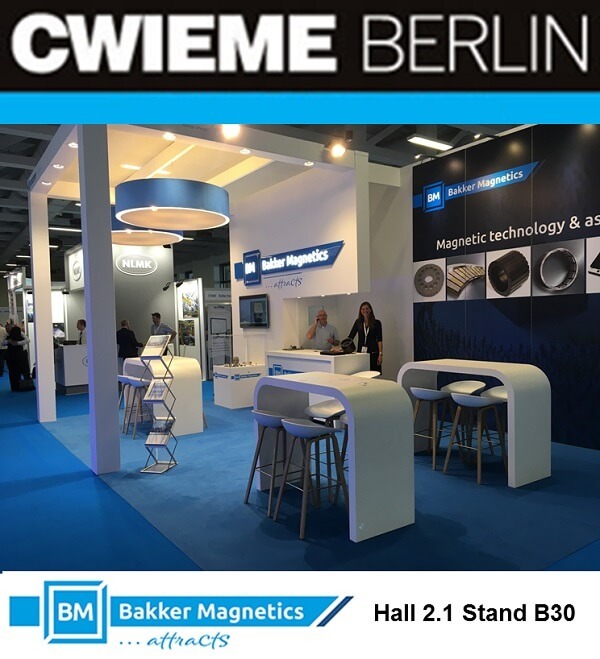 May 21-23 2019 we will attend CWIEME in Berlin, Germany. CWIEME is the world’s leading event for coil winding, electric motor and transformer manufacturing technologies. You are welcome to visit us in hall 2.1, stand B30!